Egyéb információ. 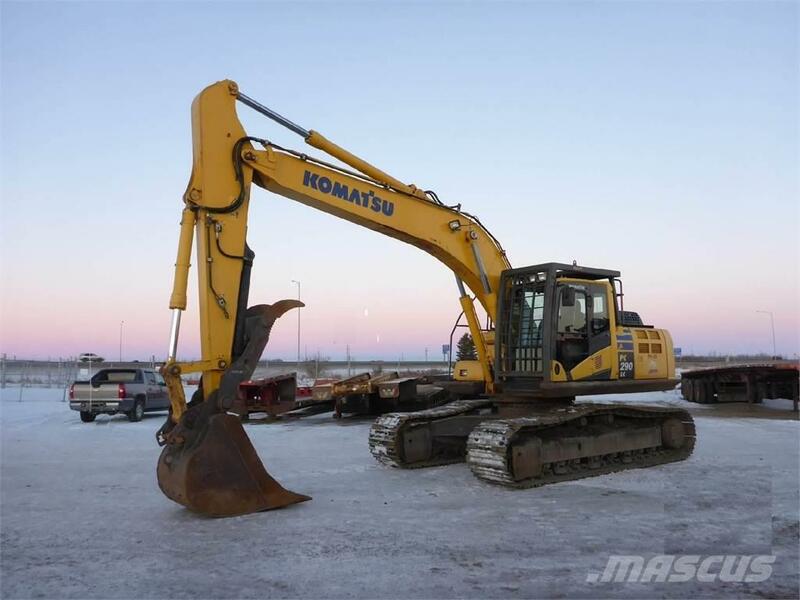 Description: Komatsu PC290LC-10, enclosed cab, air conditioning, quick-attach digging bucket, hydraulic thumb,10ft.6" stick,rear view camera, EPA label. rear view camera.FOPS protection.